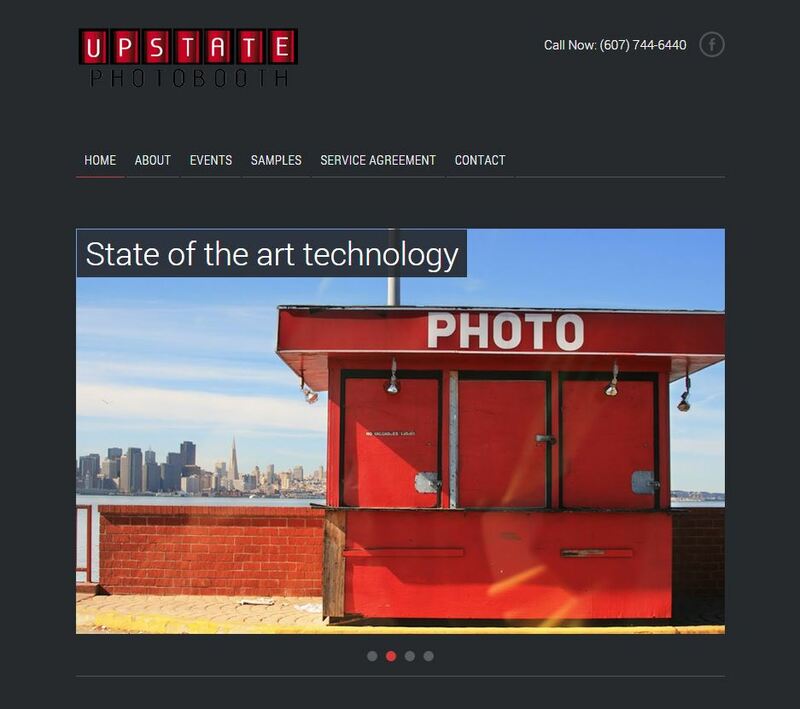 BINGHAMTONfirstpage.com Website Designers 607-231-0146 offers full service web design and development. 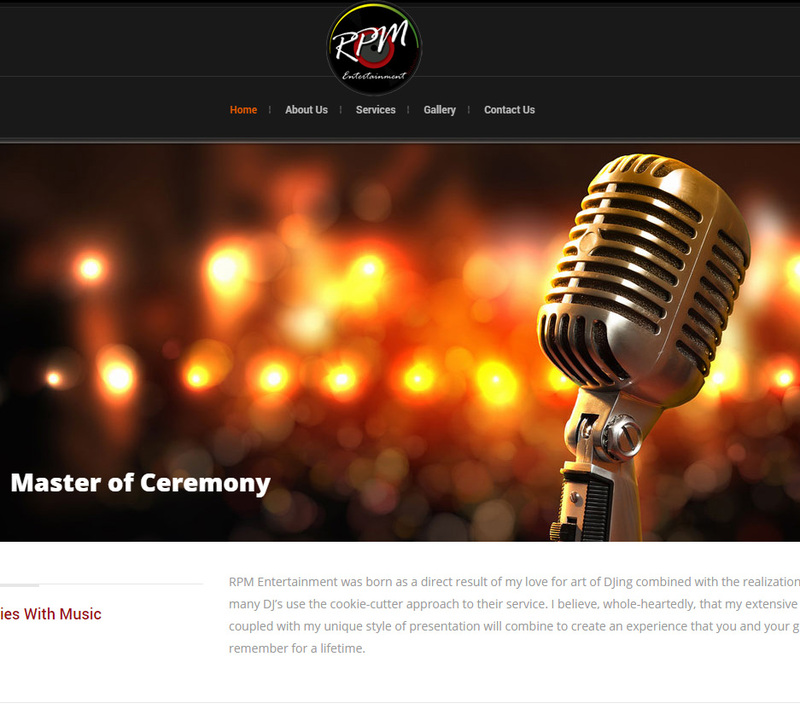 Creating an affordable web site for you is our priority. We love designing websites and you will get a professionally developed website that will be our best for you and your small business. A good website design is far more than colors and graphics — we take into consideration good website structure, ease of navigation, web standards and good Search Engine Optimization practices. My company needs an awesome website. Who should I work with? The answer is simple. Talk to the team here at BINGHAMTONfirstpage.com and we’ll give you a no-obligation FREE proposal. You’ll also get a complimentary website audit and SEO report if you have an existing site. Just give us 15 minutes of your time and we’ll show you why we’re an A+ rated business. BINGHAMTONfirstpage.com has pioneered a trouble-free process for you to achieve a high-impact, impressive web site built for maximum ROI. From the design phase to the maintenance and content management, you’ll find operating your web site is the easiest, most cost-effective marketing tool you have to grow your business. The bottom line is simple. Your website needs to give you a return on your investment. BINGHAMTONfirstpage.com understands this is the goal and every single website is built with this in mind. Give us a call at 607-231-0146 to get started now!